Simwave has joined the IMCA Europe and Africa Committee. This Committee has regular meetings to discuss updates and matters of interest for Europe and Africa regions, concerning the Offshore Industry. With a pre-defined agenda, the Committee organizes regional meetings to present the subjects discussed to the sector players. The International Marine Contractors Association (IMCA) is a leading trade association representing the vast majority of contractors and the associated supply chain in the offshore marine construction industry worldwide. The association has a membership of over 900 companies including contractors, suppliers, oil & gas companies, marine renewable energy companies and numerous non-governmental organisations (NGOs). IMCA was formed in 1995 through the merger of the former Association of Offshore Diving Contractors (AODC, formed in 1972) and the Dynamically Positioned Vessel Owners Association (DPVOA, formed in 1989). IMCA’s mission is to improve performance in the marine contracting industry. 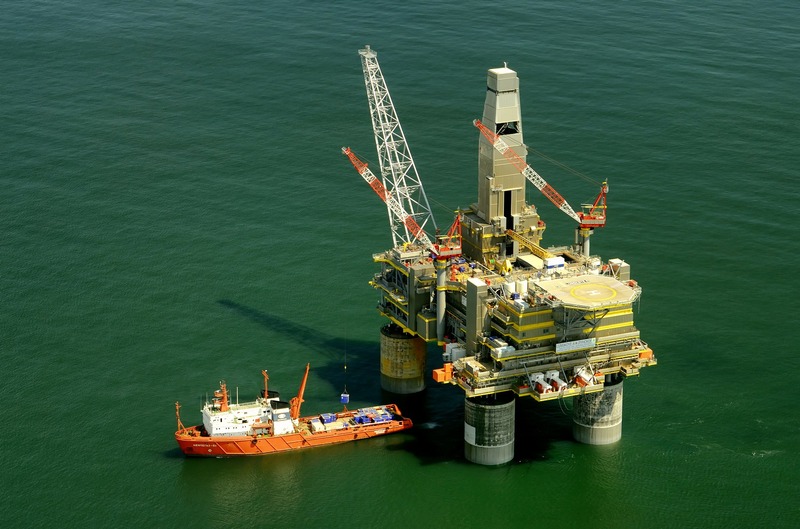 The association achieves this by leveraging the expertise of their members through conferences, seminars and meetings, and in publishing leading standards of technical and operating guidance in key areas of safety, quality, and offshore performance. In addition, they represent the members in dialogue with other industry bodies, regulators, oil companies and renewable energy companies. IMCA holds consultative status at the International Maritime Organization (IMO) and is very active in international regulatory and policy matters in the upstream industry. The next IMCA Open Meeting will be in Antwerp on the 20th of February 2019.